My album Altiplano is a tribute to my Peruvian Andean roots. I have been listening to Andean music since the day I was born. My father was a product of one of the major early migrations from the mountain provinces to the capital city, Lima. At the beginning of the last century, young families moved from the Andes to Lima looking for a better life. As a small child I would listen to Radio Nacional del Peru blasting Andean music every Sunday. When I was a teenager I had a double life, performing in Rock and Roll bands with my buddies, due to my love of the Beatles, and playing in Andean folk music ensembles, generally with middle aged musicians. My music has always embraced these complexities of my heritage and the more contemporary music genres that I love. 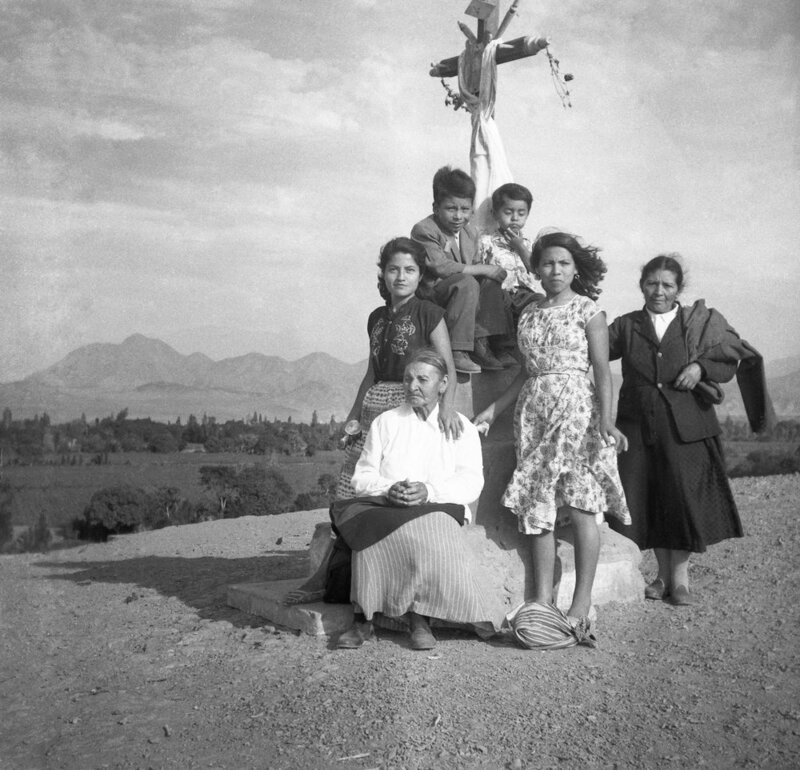 This picture was taken in a small town in the Sierra, no one remembers which one, but it was a common outing on weekends for us to get away and visit towns in the Sierra where my father’s family lived. Pictured in the back row: my mother standing wearing a black blouse. My cousin is next to her sitting on the pedestal. I am next to him. In the front row is my great grandmother. My nanny is standing in the floral dress, and next to her standing is my grandmother.